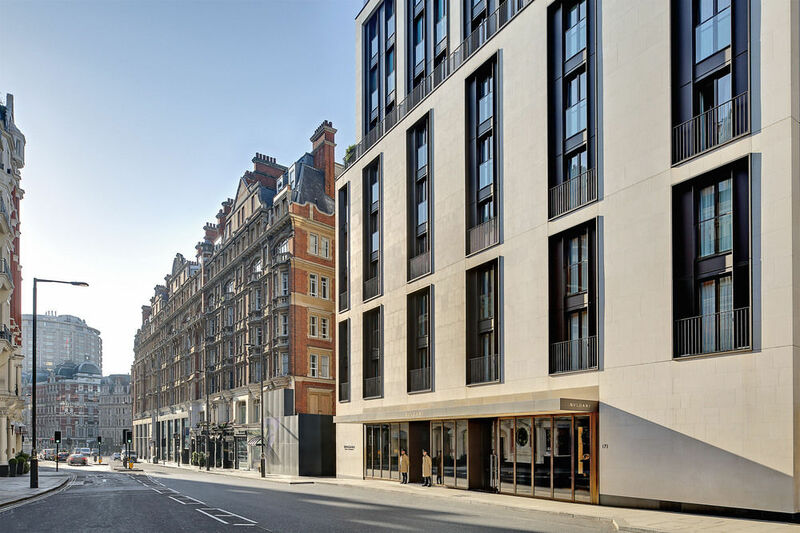 Redshell were commissioned for Cost Management and Contract Administrators duties for the internal refurbishment and reconfiguration of a high end private residence at this prestigious hotel in London. The commission for a private client with Jill Stein as interior designer had a construction value of some £2.4m. Due to the sensitive nature of the project, no internal images are available for public use.